Description: From the time Ormazabal was founded in 1967, we have been aware of the strategic importance of research applied to own technological development, and in this way offer quality products and services to the customers and consolidate the leading position in the world’s technology sector. 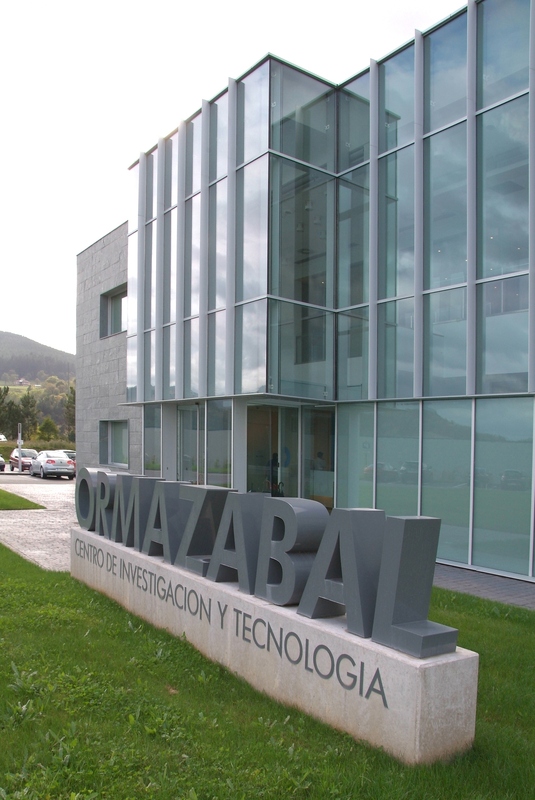 The Research and Technology Center, managed by Ormazabal Corporate Technology (OCT), represents an important leap in the company’s track record; a project that has long been desired and aspires to become a technical reference at an international level, in the field of electrical power distribution networks. The Research and Technology Center becomes an essential element in R&D projects, with the purpose of acquiring and improving existing technologies and researching new ones. OCT’s facilities offer their services to the technological scientific sector for performing research testing and for developing and type testing products the electrical sector. Description: Demonstration and Experimentation Unit (UDEX), consists of an Experimental Grid designed as a platform to research, develop and verify equipment and systems in a real grid in a non-risk environment: 3500 m2 real-time experimentation network with over 15 km of underground cable and 450 m of overhead line. This configurable autonomous grid permits the reproduction of normal conditions and anomalous situations to produce real medium voltage operating conditions independent from the grid and at different power frequencies. The main purpose of the UDEX is to facilitate access to a smart grid network having a high degree of flexibility, independent of the utility network, for the development and testing of new technologies. It is able to reproduce real conditions of existing worldwide grid topologies at different voltage levels and at different power frequencies. The UDEX management system (UMS) controls the operation of the infrastructure to run according to a certain strategy, physically connects/disconnects the elements, and changes the network topology, by means of fully automated operation. 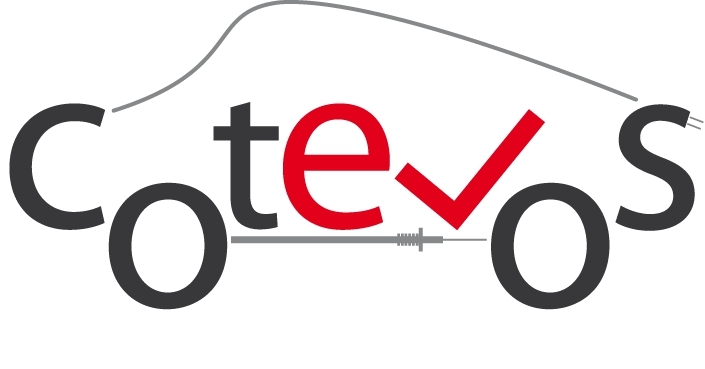 The facility allows the research and development of the connection, integration and validation of new technologies, assessment of the impact on the network, and the investigation of operation of the complete network. The laboratory is in operation since 2014 and covers a power range of 2000 kVA (630 kVA regulated) in the MV Distribution Network and 2500 MVA Short-circuit. The lab is run by 18 employees and is ILAC/ENAC Nº697/LE1521 certified. 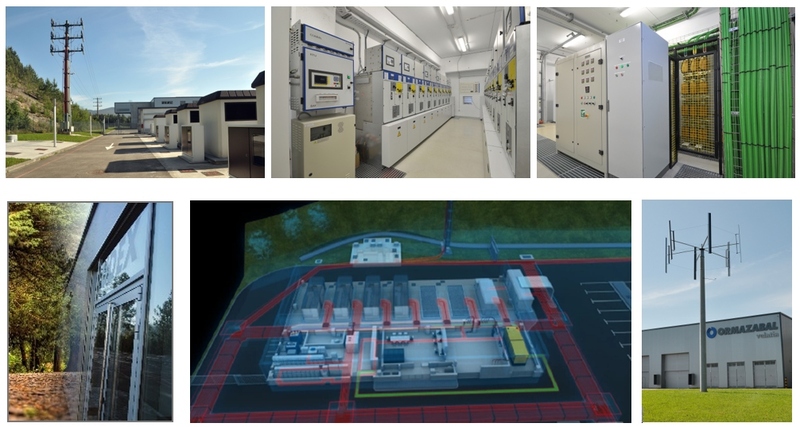 The UDEX is equipped with a complete distribution network, including generation (PV, Diesel, Utility grid connection and Short-circuit generator), switchgear, different length of cables, transformers, loads, protections and automation, scadas, communication and measuring systems. Regulation of network voltages to maintain quality of supply affected by integration of renewables and/or significant intermittent loads: Functional validation of MV/LV voltage regulating systems (e.g. on-load automatic tap changer) in real MV network environment. Validation of correct functioning of IED systems in a real network in the face of transient overvoltages / overcurrents occurring during typical switching operations in the MV network: Functional validation of IED’s in real network environment tested with different MV Network Operations, especially during and after transients occurring during network switching. Asset management of network and its components through online technologies: Functional validation of network diagnostic equipment and systems, from simple detection devices to complete monitoring systems, in real MV network environment. Testing of functional compatibility of combined sensors with MV & PLC signal measurements in the Medium Voltage Networks: Simultaneous Compliance of Precision & communications performance of combined sensors, using a real distribution network with different components under test (Combined sensors, RTU, PLC modems, measurement cables, MV Network Configurations). Testing of functional narrowband powerline communications in distribution networks: Compliance with communications performance requirements, using a real distribution network with different components under test (PLC modems/Data concentrators, Meters, Network Configurations, MV/LV Transformers, Switchgears, Sniffers).